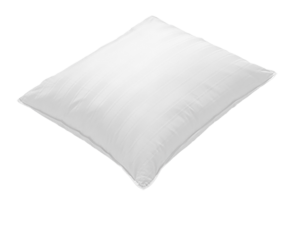 meet to ensure the optimum sleeping environment. All wrapped in tasteful Scandinavian design. 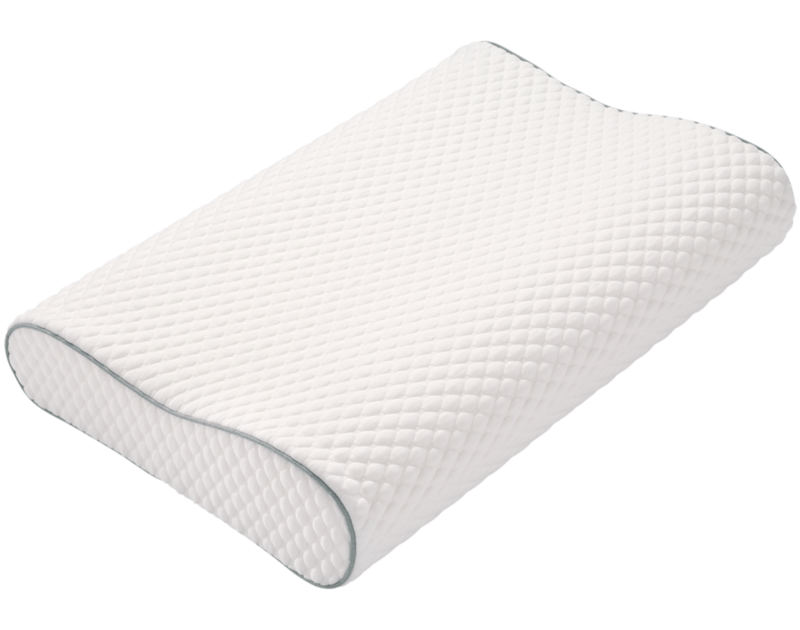 AIR Gel Foam - is the latest generation of memory foam offering a unique combination of softness and support. 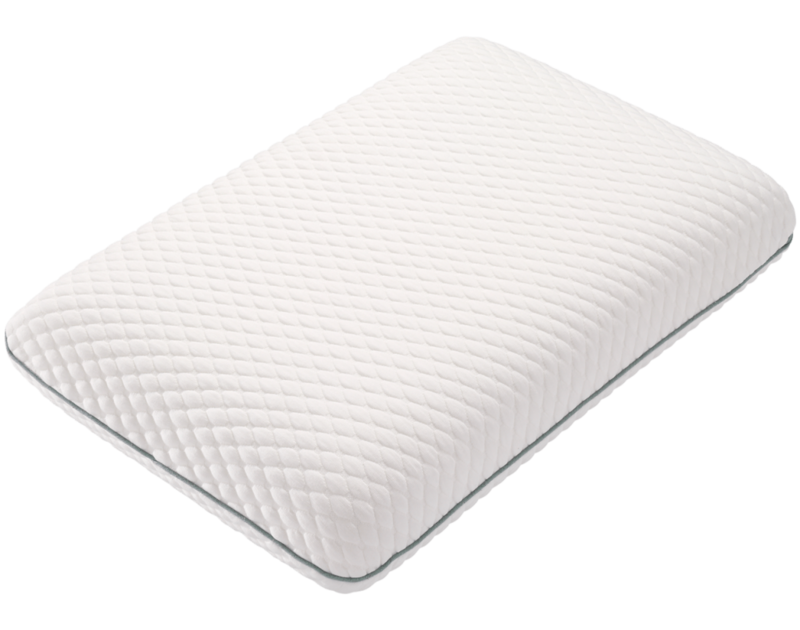 The humidity and temperature balancing features of AIR foam are supplemented by an infusion of cooling gel, which provides temperature regulation features - for the optimal sleeping experience. Modal/Temperature Balance Fabric - is a blend of a temperature balancing thread and a super soft and breathable modal - a cellulose fiber derived from wood. This leading edge fabric is chosen explicitly for its temperature balancing feature keeping you at a perfect temperature while sleeping. Choose it, if you want the very best. 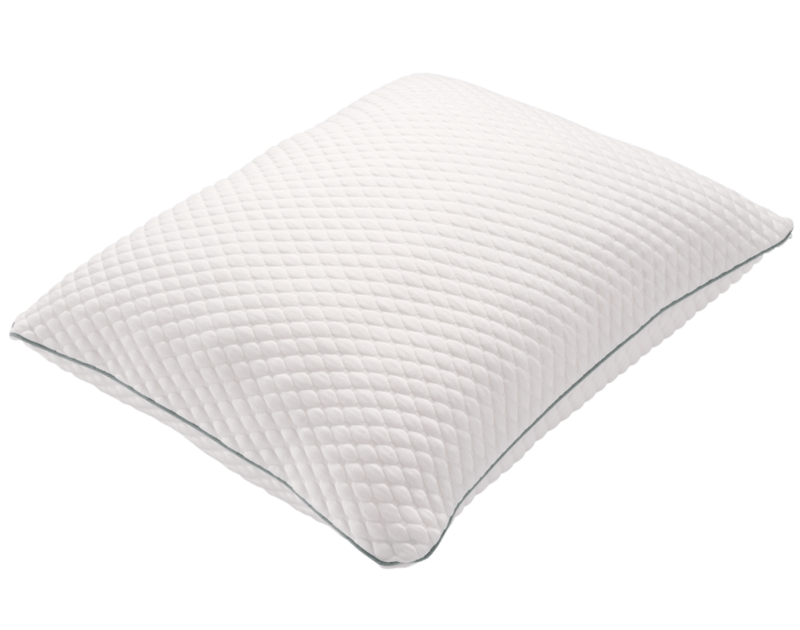 AIR Foam - the latest generation of memory foam offering a unique combination of softness and support. 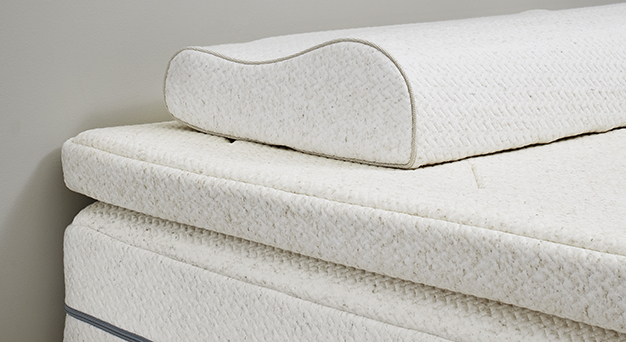 The humidity and temperature balancing features of AIR foam are paramount – and it feels like sleeping on AIR.